Come visit Stanley Martins outstanding large town home in our amenity filled, resort style community! 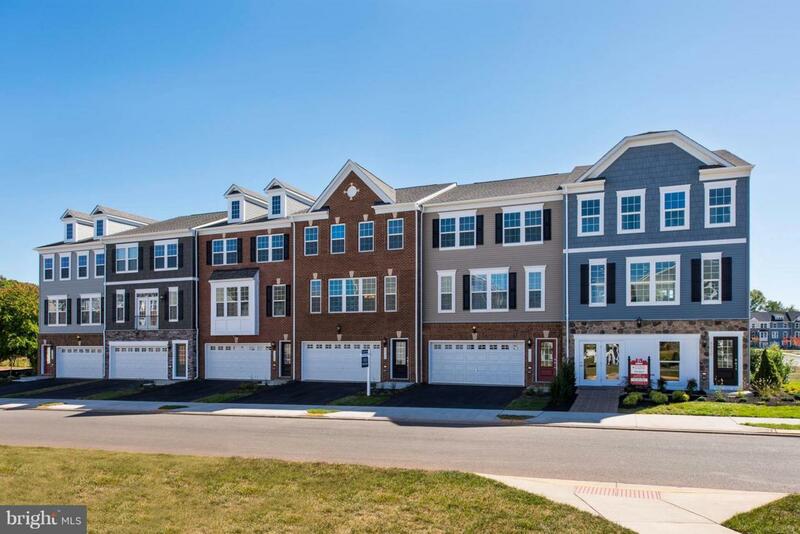 Build your dream home and be close to the beltway and DC! This town home is exquisite with a modern open concept on the main level with a perfect sized kitchen for entertaining family and friends! This quaint and charming home and versatility can't be missed!